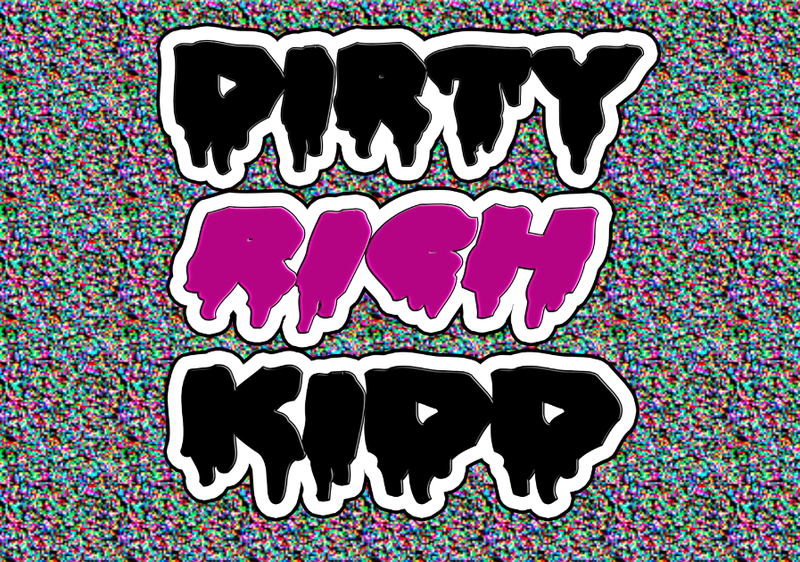 DJ DiRTY RiCH KiDD | I manipulate sound for your enjoyment. DANCE. 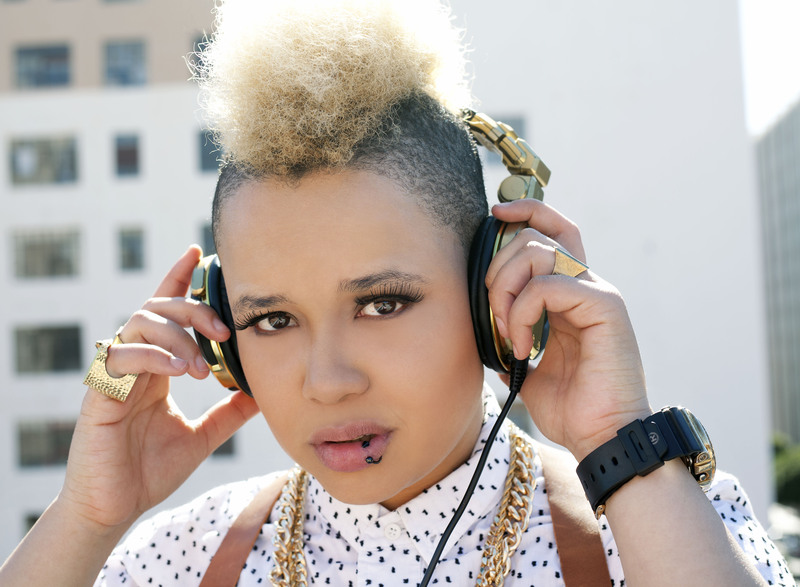 Enter your email address to follow my blog and receive notifications of my up-coming gigs and mixes via email.